SSL/TLS may need to be enabled/disabled due to environmental factors or restrictions throughout any given time through the server's lifespan. 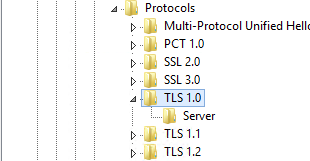 TLS versions may be turned off due to security server hardening or cipher/protocol lockdowns. Enabled or disable TLS/SSL as needed be. 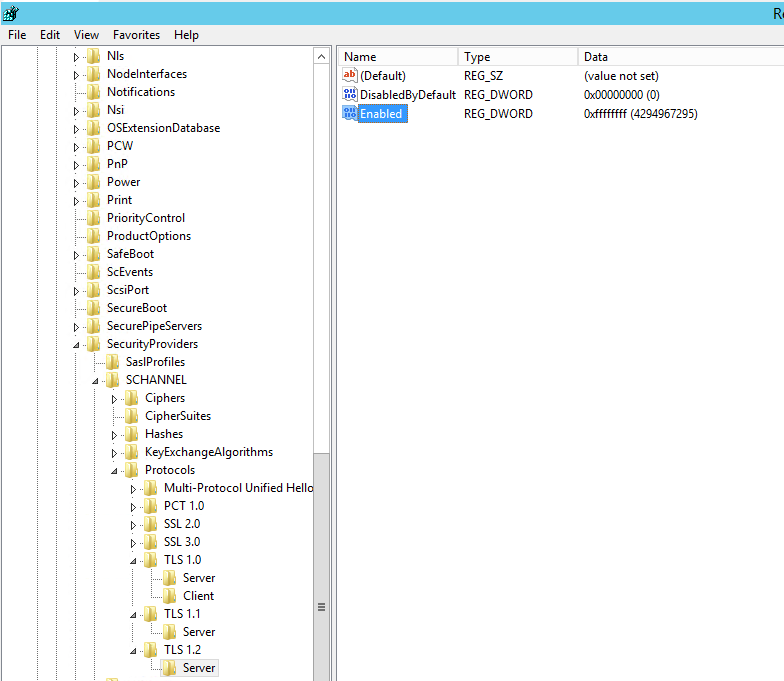 Once the respective changes are made, restart the server for the registry to propagate.